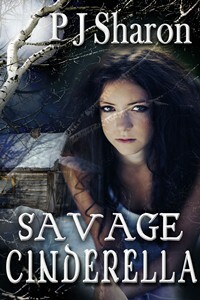 What would you do to avenge the murder of a daughter? Carole Brown’s latest book, The Redemption of Caralynne Hayman, asks this very question. 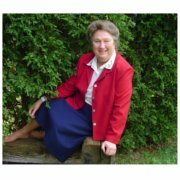 Carole Brown is an ACFW Genesis semi-finalist. She’s also served as a newspaper reporter, an editor of journals and newsletters, and an author of research manuscripts. Widely traveled, she continues to enjoy traveling with her husband and family. When not penning her own novels, she mentors beginning writers and serves as coordinator of the American Christian Fiction Writers’ Ohio chapter. And the Scribes are excited to have her with us today! Please stay with us to learn how you can enter to win a $200 Amazon Gift card! You don’t want to miss out! Now, Carole, please tell us three random things we might not know about you. — I was within feet of meeting President Reagan years ago. — I have two adopted grandsons, one adopted niece, and one adopted nephew (plus several friends who’ve adopted). We believe in sharing love to children! Please tell us a bit more about the plot of your novel. Caralynne Hayman is angry and bitter over the abuse and death of her eleven-year-old daughter from the hands of her religious group, The Children of Righteous Cain. When her husband suffers a sudden heart attack, she does nothing to help him. In her eyes someone needs to pay, and if that means all of the men in the group, then so be it. What is it about your lead character(s) that will make your readers care about her/him? Caralynne is a very caring person, a loving mother who adores her daughters and also a bitter and angry woman trapped in an abusive cult. Most people in an abusive situation can not get out without a tremendous lot of sympathy, encouragement, and support. They are bound by the abusive leader (husband, head figure, minister, whoever) who uses threats of disloyalty, low self-esteem issues, and fear on their member(s)/partner(s). I would hope anyone who reads my novel will take away a greater determination to be active in helping those who are suffering from those situations. What is the last novel you read that you would recommend and why? Soldier’s Heart by Tamera Kraft. It’s a wonderful and interesting take on the Civil War era, and Kraft does a great job of bringing her strong and real characters alive. Lol. We’ve experienced many things in our life, traveled so much, and enjoyed lots of wonderful places and met many new friends, but I’m a fairly safe person. Love creating crazy things in books and scary events for characters, but unless it’s for research and very necessary I leave the crazy stunts up to my husband, sons and now my grandsons! It begins with a baby kidnapping. Elder Simmons, the antagonist, will not let go. He is determined to wreck vengence upon the MacFarlands, even if he has to do it from prison. Cara and Dayne, now happily married, go through trials that will shatter their self-complacency and test their love. Dayne will be lied about and like Joseph in the Bible must hold steady for God’s timing. Cara has suffered hurts and abuse from her former marriage. With Dayne she thought everything would be smooth sailing. But when the lies surface, can she trust him, does she love him enough to stay strong for his sake? 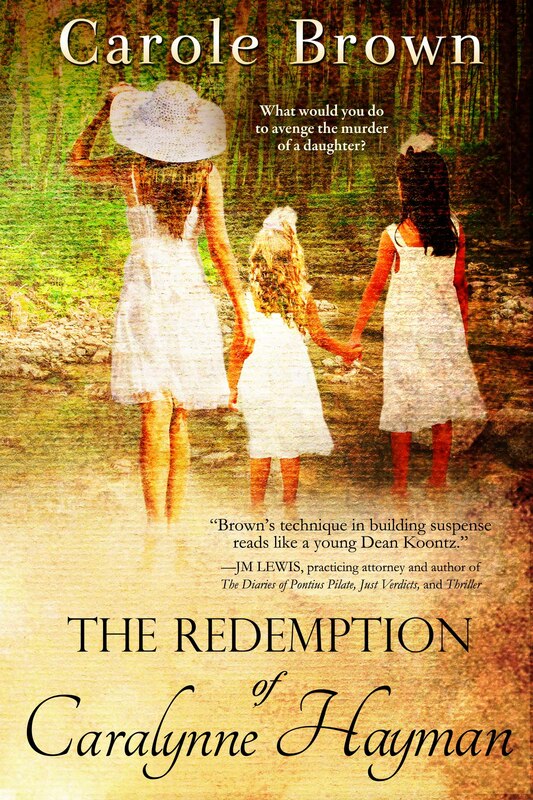 Will her mustard seed faith grow or be uprooted? And on a lighter note: I’m also trying to complete a fun, light suspense set in the late 1800s and entitled Caleb’s Destiny. Destiny Rose is the most fun, crazy, drive-you-mad character I’ve created yet who’s determined to have her own way. Headed west for her own private reasons, she’s set plunk-dab in the middle of a gold fight, a lost man search, and the arms of one of the biggest and most aggravating men she’s ever met. Will her traitorous heart be loyal to the vague memory of the man she’s betrothed to back in Boston, or will Michael McGallagher win her heart? Could you forgive the murder of a child? It’s easy to say: I would do this or that when faced with a serious or dangerous situation. But would we really? Would you be able to forgive? I contend that without God it’s almost impossible. You?